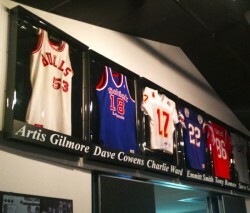 The Florida Sports Hall of Fame has inducted over 200 members, to date. 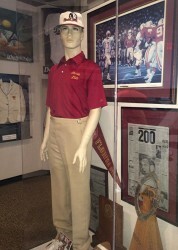 The Florida Sports Hall of Fame includes memorabilia from some of the biggest sports stars ever known; including legendary NASCAR drivers Bobby and Donnie Allison, National Hot Rod Association legend “Big Daddy’ Don Garlits, golfer Doug Sanders, tennis player Chris Evert, football legend Bob Griese and more. 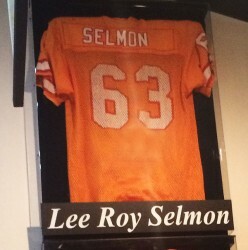 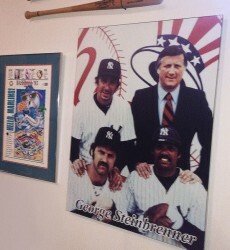 The outstanding memorabilia from these individuals and teams includes; photos, videos, uniforms, apparel, sports equipment, trophies and more, all displayed in a new 1500 square foot preview center, located in Central Florida’s, Visitor Information Center, welcoming over 50,000 visitors each year. 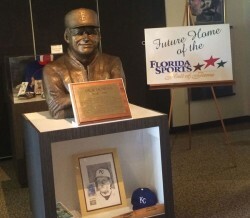 The Visitor Information Center and the Florida Sports Hall of Fame Preview Center, is located on Hwy. 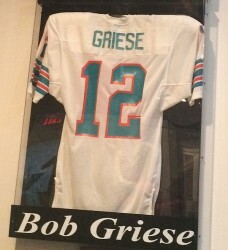 27, ½ mile south of I-4, exit 55.